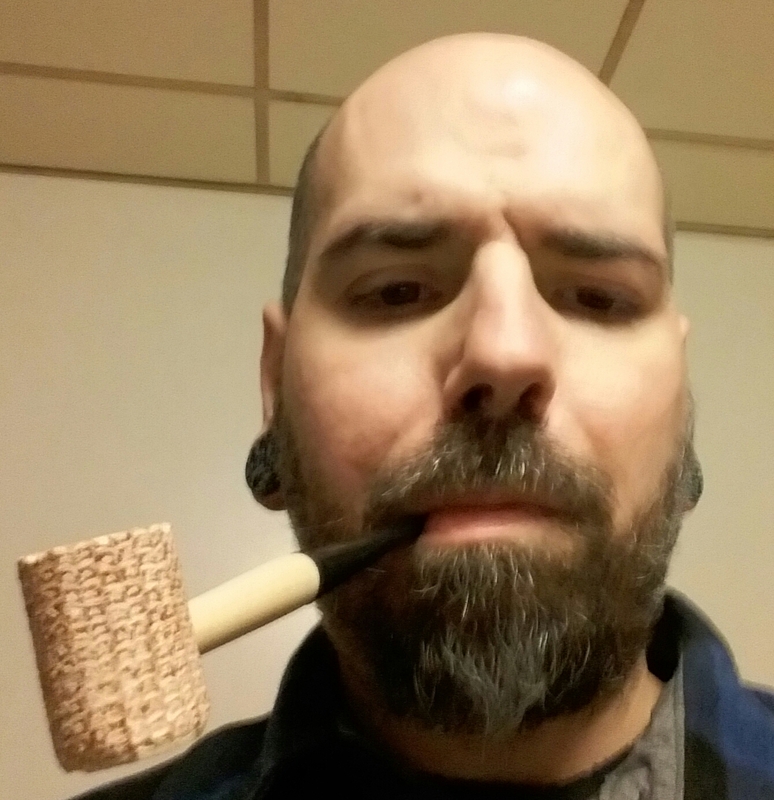 The pipe is way more enjoyable and satisfying than any of those. Not to mention way better for my health compared to any of the things I used to do. I spend time with people who are dying and in hospice, etc. The regrets people have are typically not the things they have done but the things left undone. At the risk of launching into a sermon, there is a cultural inclination to worship at the temple of the body. Perhaps I should have said physical immortality..